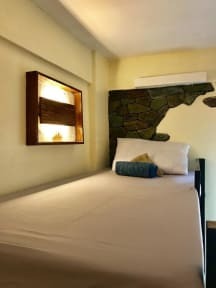 Outpost Beach Hostel, El Nido, Filipiny : Rezerwuj teraz! THIS IS NOT A PARTY HOSTEL!!!! Everyone goes out around 11pm, because of neighbourhood regulations. 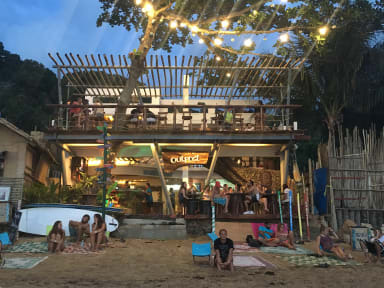 In the low season there is only one bar open till 2am. So if you wanna party it's not a place for you. Everything else was really nice, great guys work there, cheers! Would definitlelly come back.